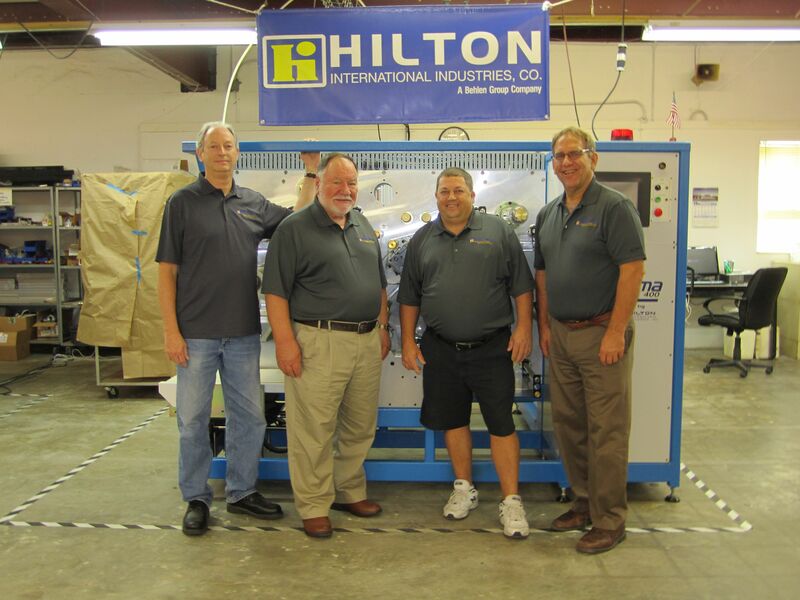 For over 50 years Hilton International Industries has been the industry innovator in the precision capacitor winding machine industry. Hilton winding machines are designed to be simple to operate, highly functional and easily maintained. Hilton also supplies "tabs" for automatic or manual insertion in individual wound elements. Hilton has a stellar reputation for the highest standards of quality, innovation and practical machine designs. In addition, Hilton is committed to provide the very best service with a total focus on customer needs and expectations. Hilton, now a Behlen Mfg. Group Company, has put together a management team that is prepared to maintain and grow the core winding machine business, as well as, expand our offerings to fulfill targets for years to come. 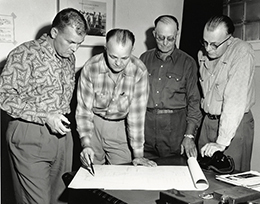 Click on the links to learn more about the Behlen Board of Directors. Robert Quinn (VP), and Thomas Morgan (General Manager).